The conversation about CrossFit’s longevity is just getting underway. CrossFit’s extreme workout is part of the appeal for participants–but an increased fear of injuries still leave many skeptical. 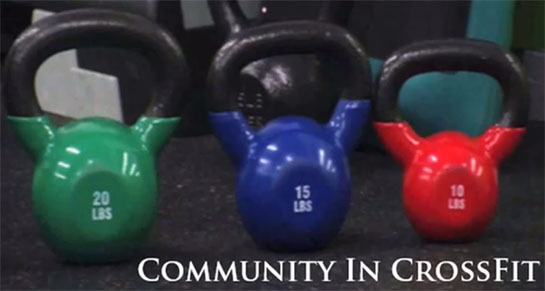 The CrossFit community isn’t just confined to brick-and-mortar gyms. Bloggers are forming their own niche online communities about the sport. The growing CrossFit community is making its mark in Boston–over a handful of boxes call the Hub home. 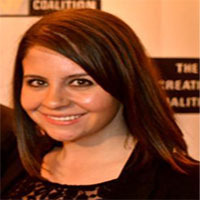 Amy Hansen is a multimedia journalist currently living in Boston. A true storyteller, she loves utilizing all media to capture the energy of a piece.